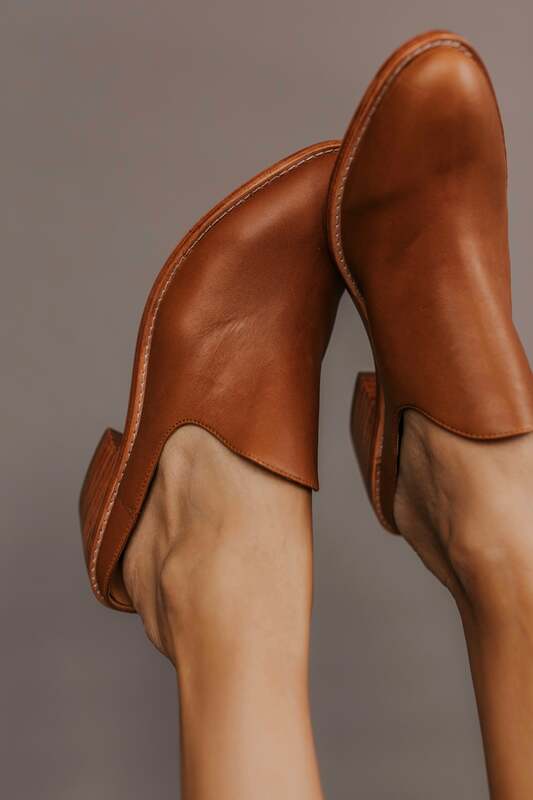 Closed toe version of Free People fave Mont Blanc Sandal, these leather flats are made with the finest Spanish craftsmanship. 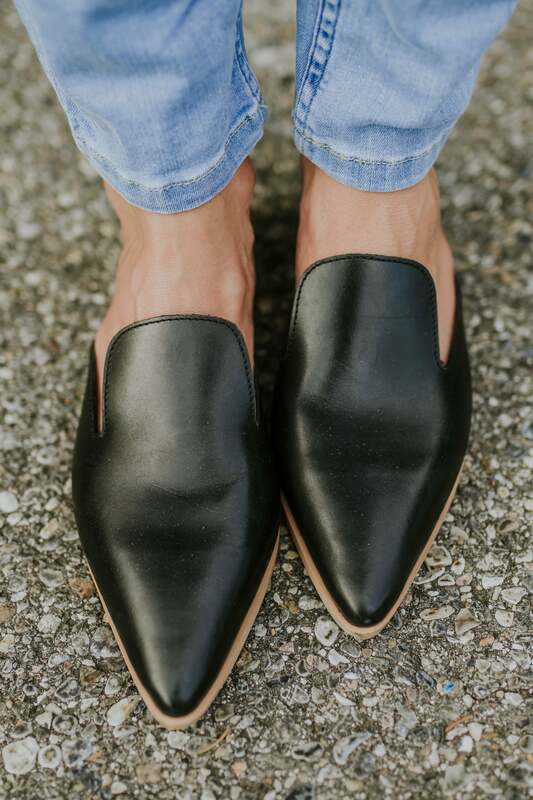 Leather flats feature side cutouts and a slight stacked heel. True to size. If between sizes, size up.